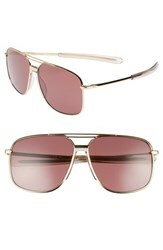 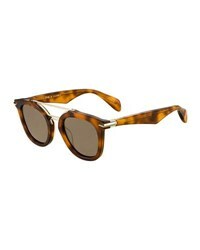 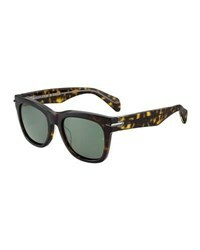 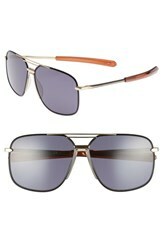 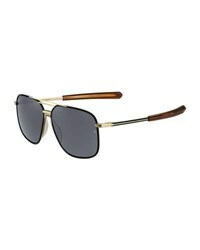 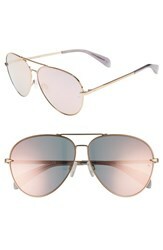 Arrow-tipped temples lend subtle style to lightweight metal aviators in a round, retro-cool silhouette. 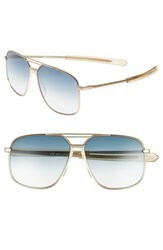 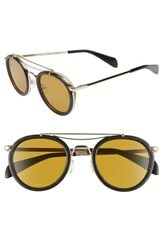 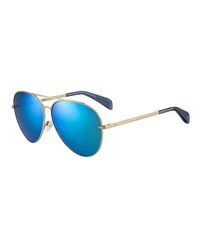 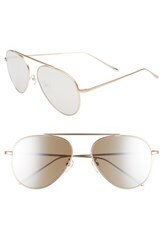 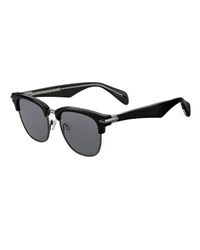 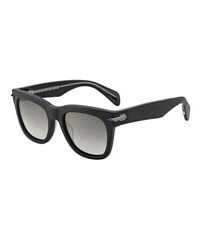 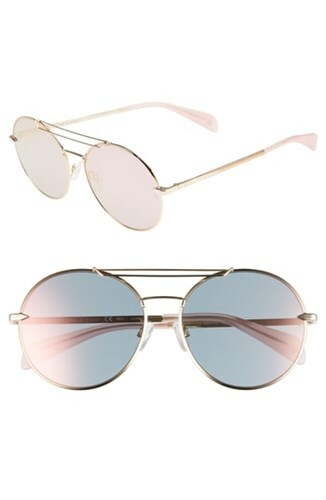 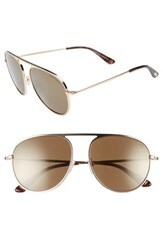 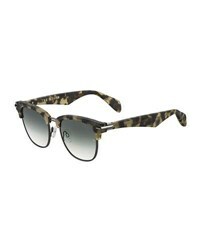 Style Name: Rag & Bone 59Mm Round Metal Aviator Sunglasses. 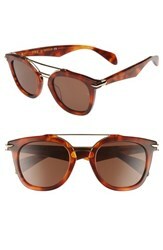 Style Number: 5593604. Available in stores.